Craft beer. Crispy waffles. Rich, dark chocolate. There's so much to savor in Belgium—and that's just what you can eat! For entertainment of another variety, how about a cruise through the Bruges canals or a visit to the Gravensteen Castle in Ghent? 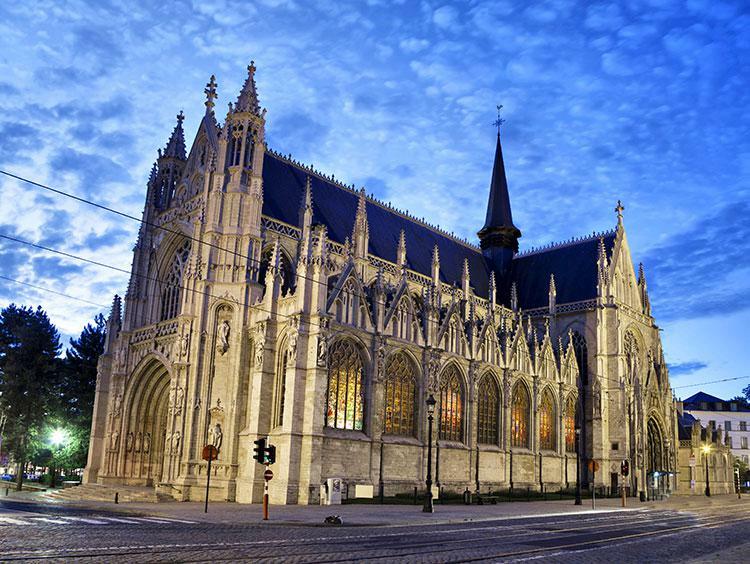 In Brussels, admire the architecture of the Grand Place or enjoy the views from the top of the Atomium. 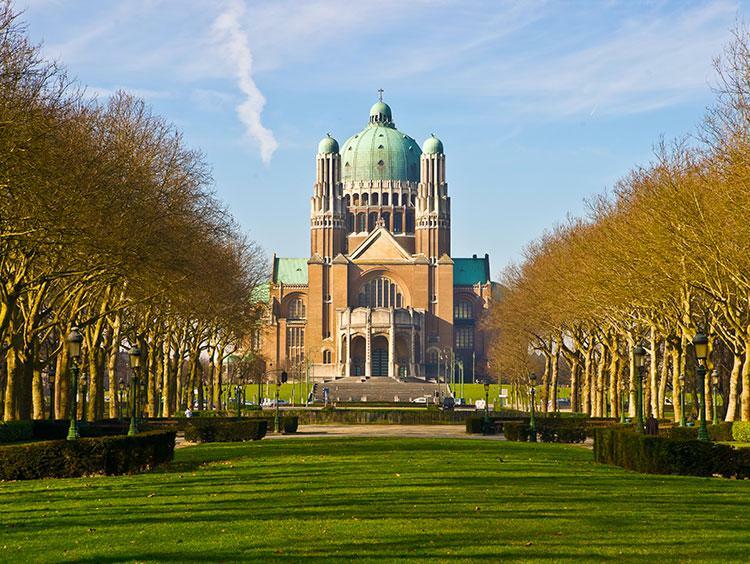 From the wonders of the Magritte Museum to the Royal Greenhouses of Laeken, Belgium is a feast for all senses.